So you’re thinking of buying your girlfriend, or fiancé, or wife, or mother a dozen roses for Valentine’s Day? You’re a good man! 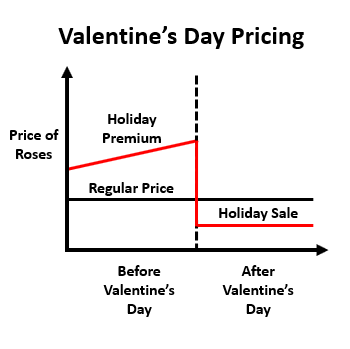 But here’s the thing: Stores jack up the price of roses leading up to Valentine’s Day. You’re likely to pay $20 or more for a dozen, double the normal price. What gives? 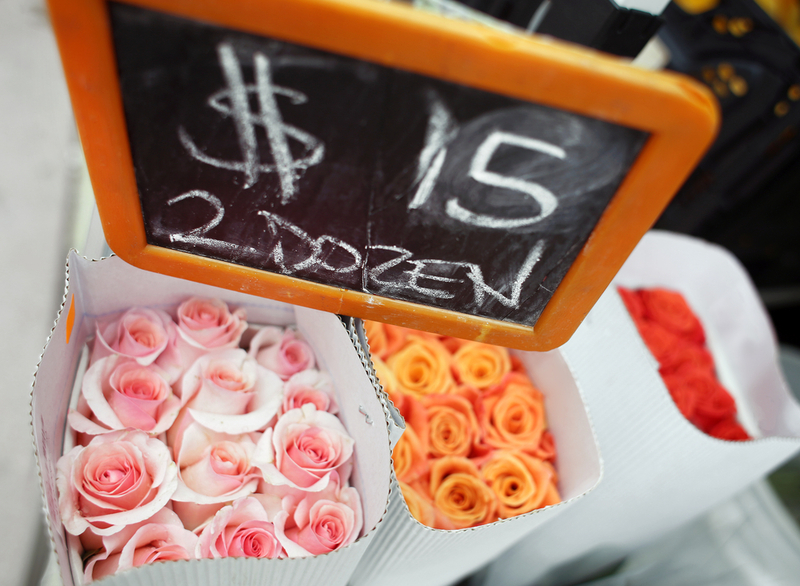 Did you know roses are on sale for half-price the week after Valentine’s Day? Flowers are an interesting case study. I’ve always been skeptical of their practical value. Why would you pay $20 for something that will die in a week? It’s like buying your child a goldfish for a pet (though for many parents, the short shelf-life of a goldfish is a feature, not a bug). But it is precisely because flowers are impractical that they have signaling value as a gift. You buy your partner flowers because they display how much you love her — so much that you’re willing to be impractical to show it. Here’s another signaling gift that originally had me scratching my head: I was once told about a “perfect melon” given as a dinner gift in Japan, sometimes costing up to $500. At first, I was floored: “Really? Why would anyone pay $500 for a melon? Even if it is “perfect”, it probably tastes the same as a $5 melon, right? That’s so stupid.” But melons, like flowers, aren’t meant to have practical, measurable value — instead, they’re meant to show others how much you care. Here’s the bottom line: Flowers send the message that you’re willing to pursue beauty for the person you love, no matter how impractical or temporary. You don’t buy flowers because the flowers themselves are beautiful, you buy flowers because your feelings for the other person are beautiful. Okay, got it: flowers good, cash bad. 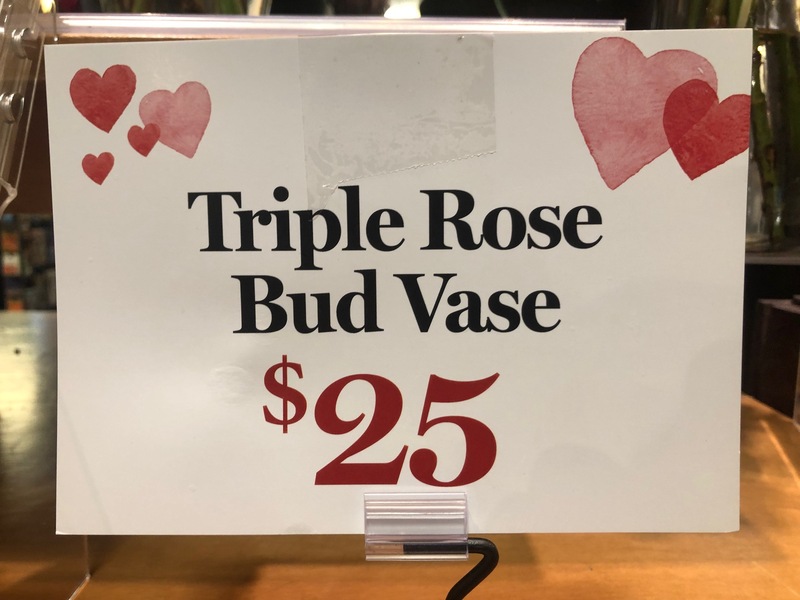 But what about Valentine’s Day rose prices? I know what you’re thinking: Arbitrage opportunity! Well, at least, that’s what I was thinking. Why pay double-the-price the day before Valentine’s Day when you can pay half-price the day after Valentine’s Day? I confess, I used to take this approach. I used to buy my wife two dozen roses the week after Valentine’s Day. It was pretty brilliant: why pay $25 for one dozen when you can pay $20 for two dozen just a few days later? 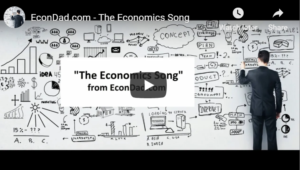 It felt like arbitrage to me — winning by taking advantage of irrational pricing. After years of this, I realized that there was no arbitrage here at all. I was, unfortunately, sending the wrong message. a.) … a smart shopper? b.) … a savvy suitor? c.) … a resourceful romantic? 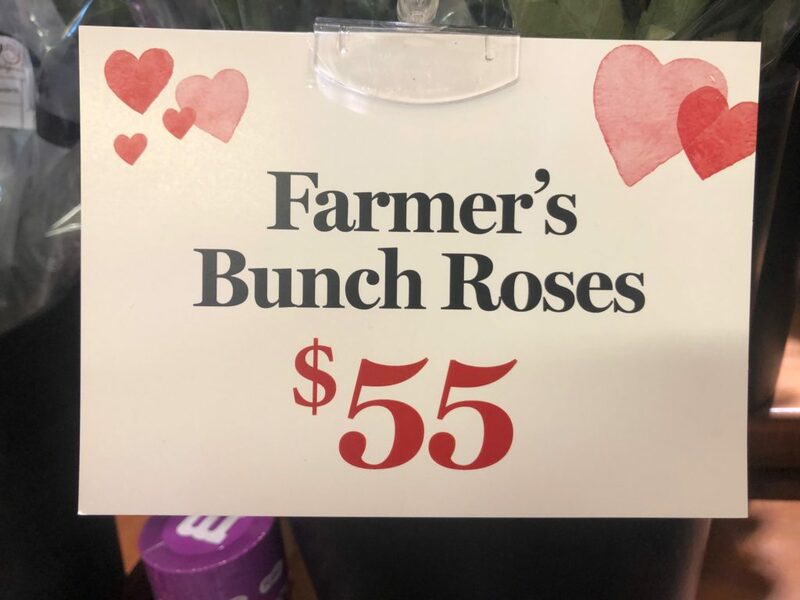 All those years buying half-priced roses for my wife, I signaled that I was cheap — not the hero, not the warrior, not the elk hunter that I wanted her to see. Instead, I showed that I cared more about saving a few bucks than I did about her. Not exactly what I wanted to convey. I bought half-price flowers so many times that, once, when I surprised my wife with a non-Valentine’s Day bouquet, she looked at me, puzzled, and said: “Oh thanks! Were these on sale?” That’s when I knew I had a problem. 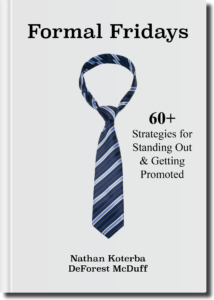 Tucker Max and Geoffrey Miller (2015), Mate: Become The Man Women Want, Little, Brown and Company, page 187. Emphasis in original. We grow up and we learn. Now I recognize that buying flowers after Valentine’s Day shows that you’re cheap, whereas buying flowers before Valentine’s Day shows that you’re a high-quality mate. It turns out that displaying your love is worth more than a $10 discount (usually). 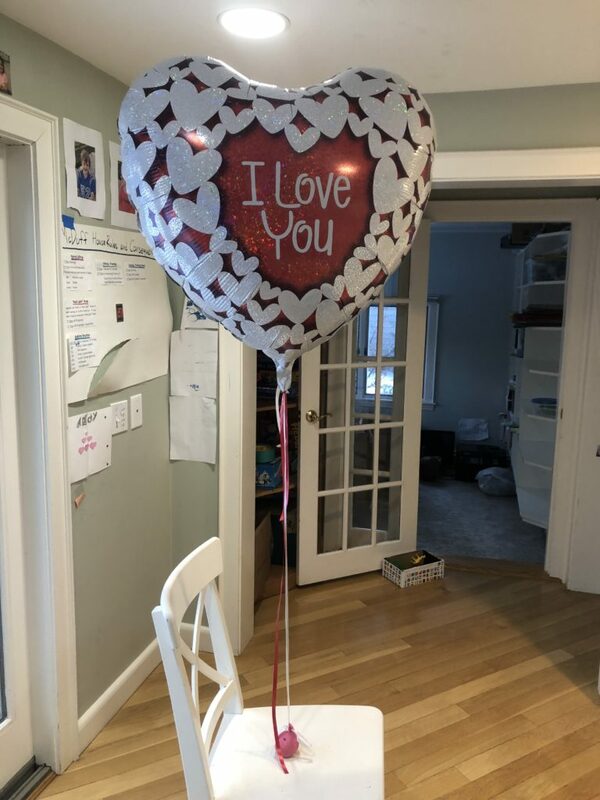 Here’s a funny twist: After buying flowers on sale for so many years, I finally bought my wife a dozen roses at inflated, pre-Valentine’s prices. I put them in a vase on the kitchen table, and my wife was ecstatic: “Oh my God, honey! 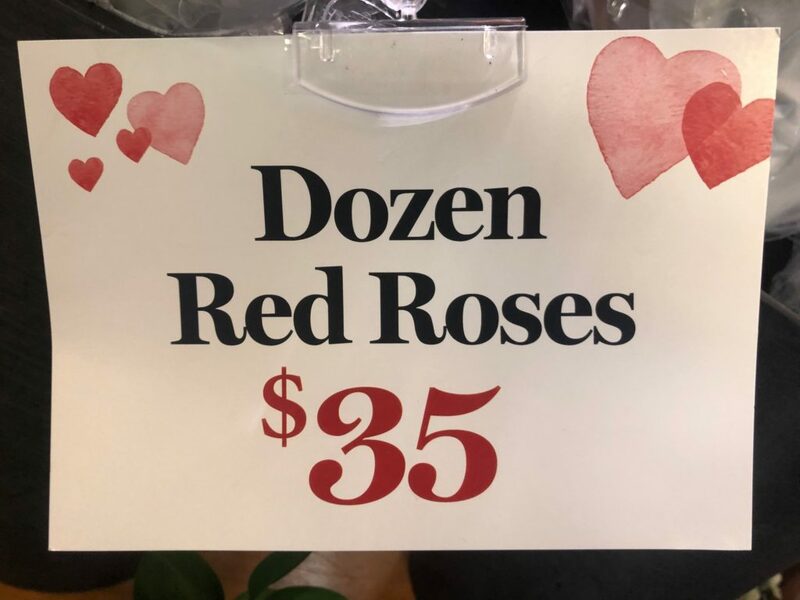 You *hate* buying roses at full price! That’s soooo sweet of you! !” It was, ironically, the best Valentine’s Day gift I ever gave her. 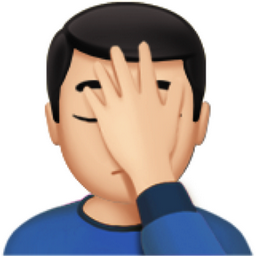 Although, now that I’ve written this guide, I’m probably going to have to do more counter-signaling to keep my wife guessing. I’ll keep you posted. 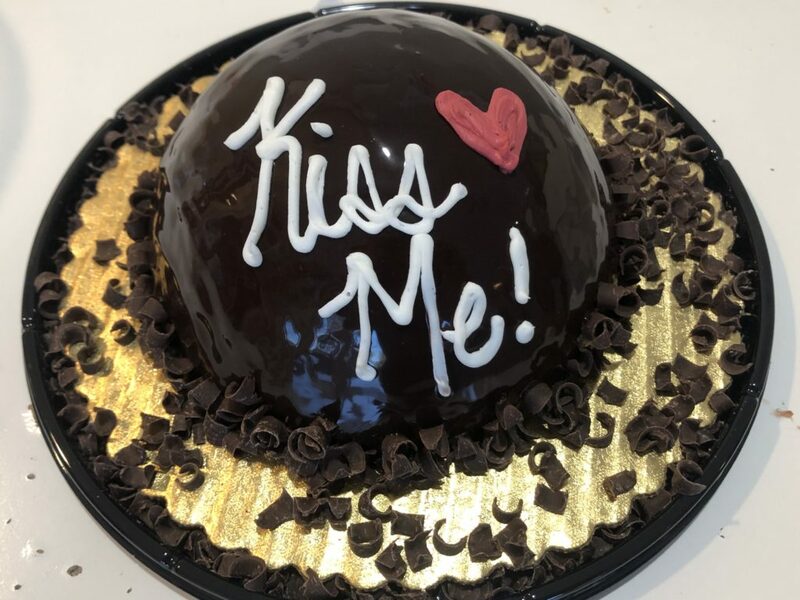 What did you get this year for your Valentine…? Reader comment: “For me personally, I would rather get flowers any other day if the year besides Valentine’s day. How big of an idiot are you if you don’t conform to the commercially designed holiday to celebrate your love? BUT the kicker here is, you actually have to buy flowers other days of the year. I think when you ONLY buy flower on valentines/anniversaries you’re missing the point. 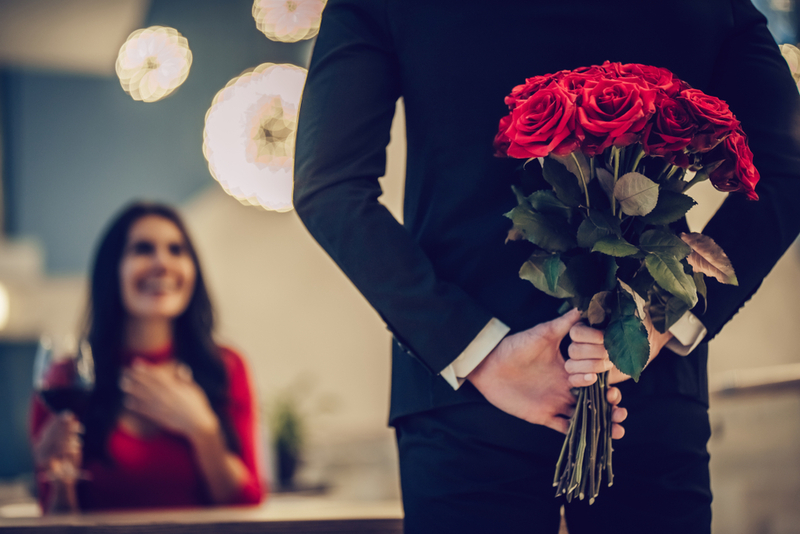 To me, it does not signal “I love you so much I bought you these flowers”, but rather “I picked up on social cues and felt pressured/obligated to buy you flowers”. Yes, great points! I agree that “surprise” flowers on other days have more impact. 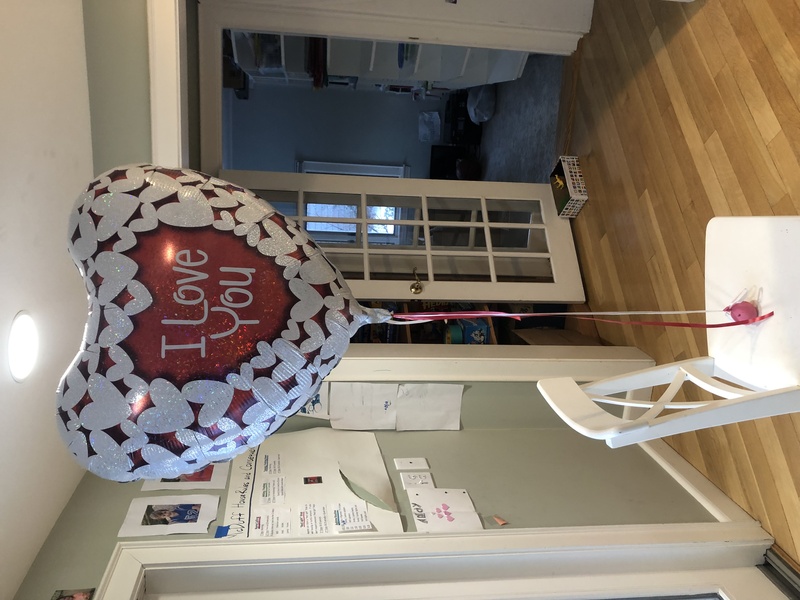 After so much talk about flowers, I had to think of something more creative than flowers for my wife this year (shhhh… a big fun balloon and a chocolate cake! ).